The Time Has Come for Me to Pass the Baton | Amend the RAVE Act! Dear Amend the RAVE Act friends and supporters, The time has come for me to pass the baton. For four years I worked with my Virginia Senators to ask the Department of Justice(DOJ)/Drug Enforcement Agency to clarify how it interprets a specific clause of the Illicit Drug Anti-Proliferation Act (aka the RAVE Act). This year, in the most unlikely political environment, I succeeded. After my initial inquiry and then a follow-up, the Justice Department answered my requests for an interpretation of whether certain safety measures could be instituted at music events under the law. In short, DOJ made it clear that promoters and venue owners who provide “appropriate safety measures” at festivals and concerts, specifically free water and drug education materials, are not in violation of the act, and will not be prosecuted. With this information the door has been opened for harm reduction activist organizations to engage concert organizers and district attorneys in meaningful discussions about how to put these and other public safety precautions in place across the country. 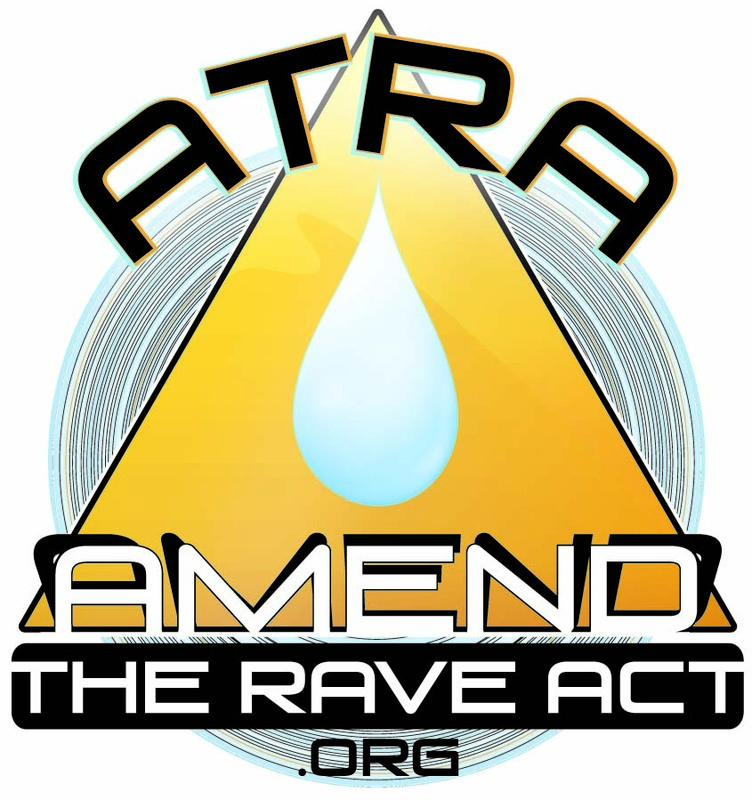 The Amend the RAVE Act (ATRA) campaign has had another major impact: It has raised awareness among tens of thousands of concert-goers across the nation about the risks associated with uninformed drug use, specifically heat stroke as it relates to MDMA/Molly/Ecstasy. To me, this is just as important as the DOJ responses. With these results, I have decided that it is time for me to step back from the ATRA campaign. Effective November 1, DanceSafe, a not-for-profit public health organization that promotes health and safety within the nightlife community, will continue the work of the Amend the RAVE Act campaign. DanceSafe has named Emanuel Sferios as the ATRA Campaign Director. This is perfect. Emanuel has been my mentor in recognizing the importance of harm reduction in terms of drug policy, and he has been instrumental in launching this project with me. I couldn’t ask for a more competent and compassionate person to move the ATRA campaign forward. Several organizations have contributed to the success of the ATRA campaign. In addition to DanceSafe, the Drug Policy Alliance (DPA), Students for Sensible Drug Policy (SSDP), Multidisciplinary Associaton for Psychedelic Studies (MAPS), and the Electronic Music Alliance (EMA) have all partnered with me to help spread the word about the ATRA campaign and helped to gather signatures for the ATRA petition. Without the support and active involvement of these incredible advocacy groups, none of the successes the ATRA campaign would have been possible. Thank you to EVERYONE. 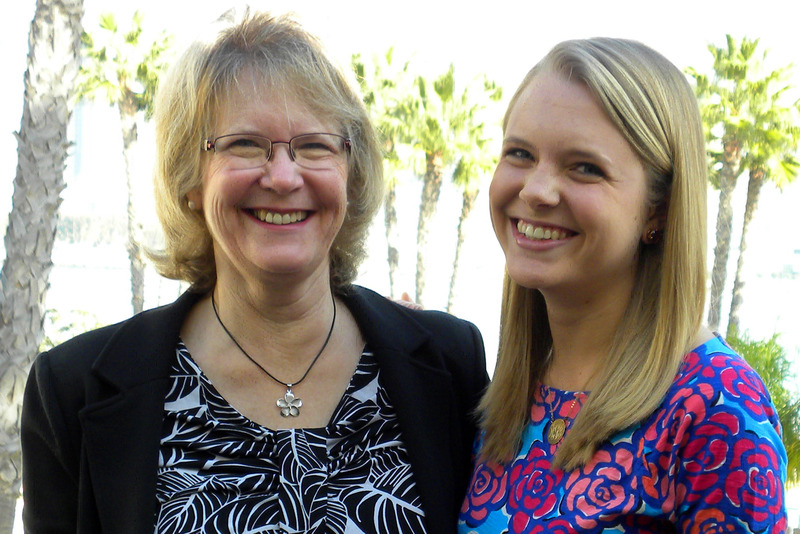 Your compassion, your dedication and your empathy has sustained me on this journey since Shelley’s passing. I am forever grateful and can only hope that my contribution has helped make the world safer place for young people. ← PreviousA Big Win – DOJ Affirms Free Water and Drug Education Not a Violation of the RAVE Act!